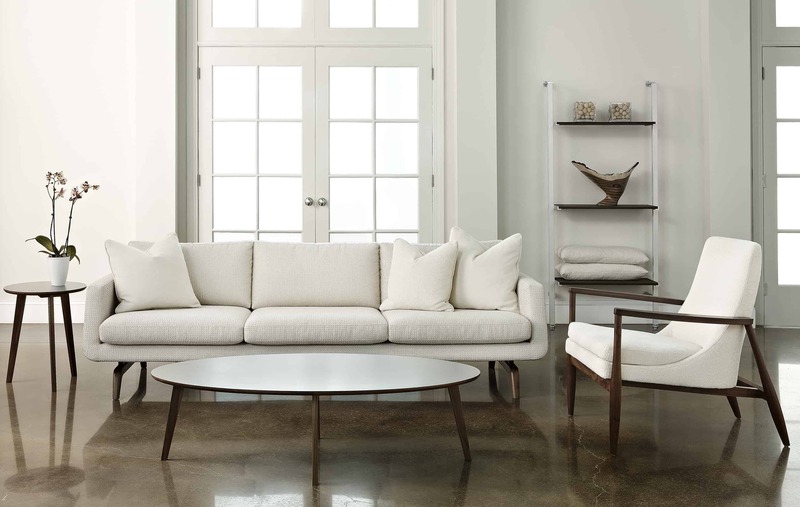 The Nash collection creates a mesmerizing effect as the upholstered seating appears to float above the elegantly shaped walnut or ash legs. 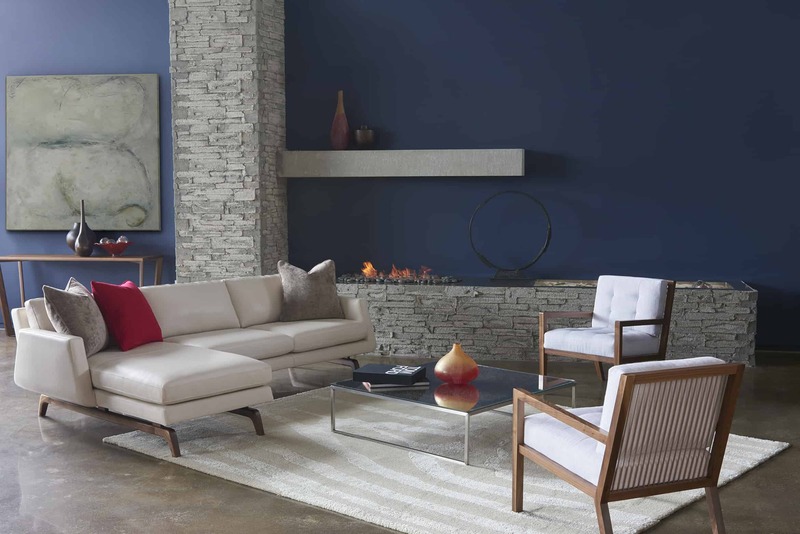 As with all Mascheroni designs, the accent is always on comfort, but there’s quite a bit of contemporary attitude, too, with crisp, clean lines and angles. 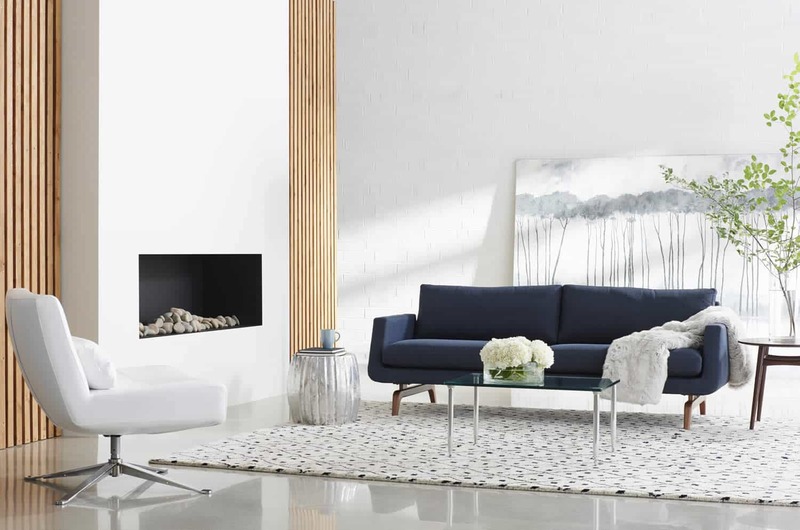 If you are looking to create a sectional, Nash has all the pieces to build the perfect configuration. 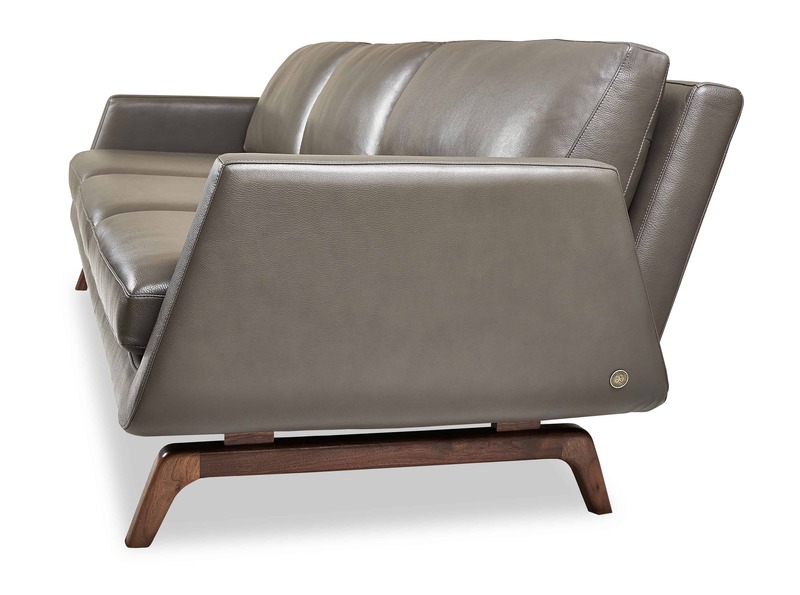 And for a complimentary chair, consider the Landon, also by Mascheroni, with its memory swivel and complementary wood base. 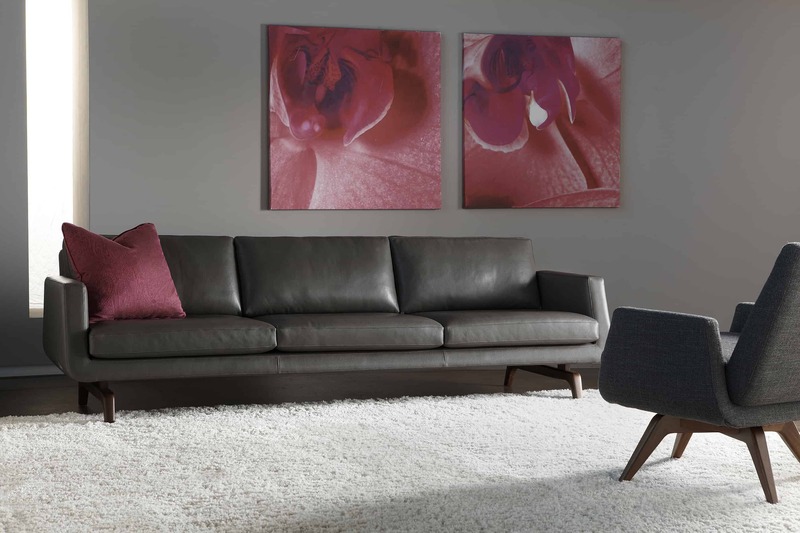 Cushions: Premium high-density, high-resiliency foam back and seat.